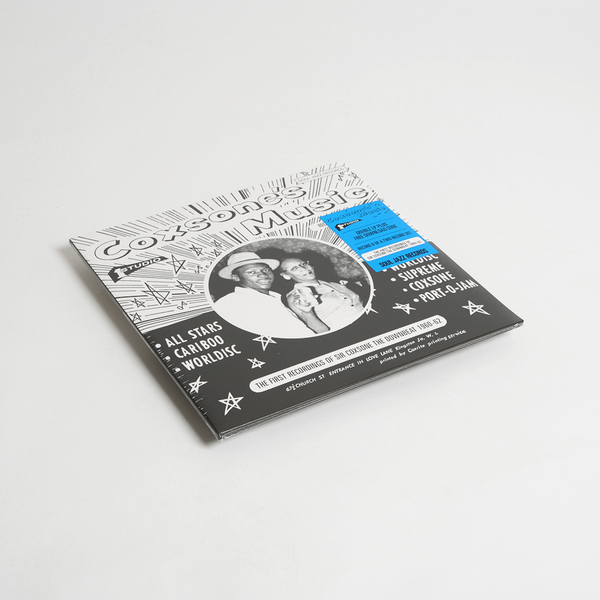 "Coxsone's Music is a stunning new 3-CD/two separate double LP (+ free download) collection featuring over two and half hours of early Jamaican proto-ska, rhythm and blues, jazz, rastafari and gospel music - charting the earliest recordings produced by Clement Dodd, in the years before he launched the mighty Studio One Records, brought together here for the first time ever. 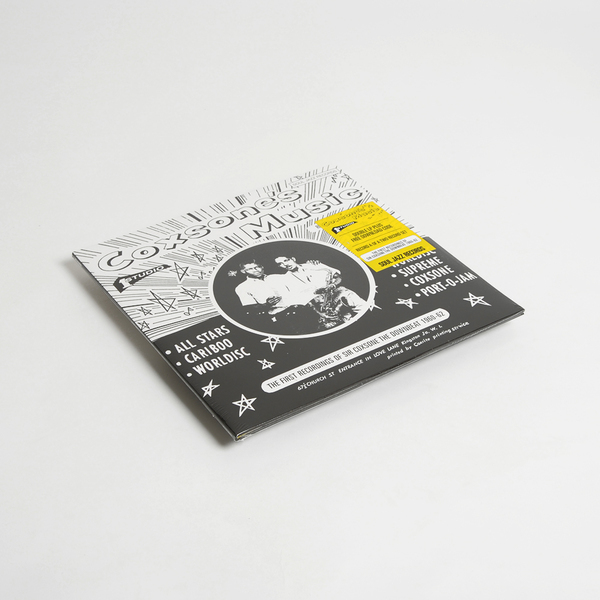 Clement Dodd's Sir Coxsone The Downbeat Soundsystem ruled Kingston's dancehalls during this era and these recordings strongly reflect the influences of American rhythm and blues and jump jazz on Jamaican music fans. By the time the new record company formed in Brentford Road, Kingston in 1963, the young Clement 'Sir Coxsone' Dodd had already managed to release an incredible wealth of recordings by the talented musicians and artists on the island of Jamaica and this collection reflects just that: Featuring Don Drummond, Roland Alphonso, Derrick Harriott, Owen Gray, Clancy Eccles, Count Ossie, Monty Alexander, The Blues Busters, Ernest Ranglin, Rico Rodriguez and many, many more all captured here in their formative early years. Before Studio One, Clement Dodd released this music on a variety of his early record labels such as Worldisc, All Stars, Coxsone, D Darling (named after Coxsone's mother, who received a production credit on the label), Muzik City (named after Dodd's record store on East Queen's Street), Port O Jam, Supreme and Sensational." Coxsone’s Music: The First Recordings of Sir Coxsone the Downbeat 1960-63 'Part A'. Gatefold 2LP, includes free download code. 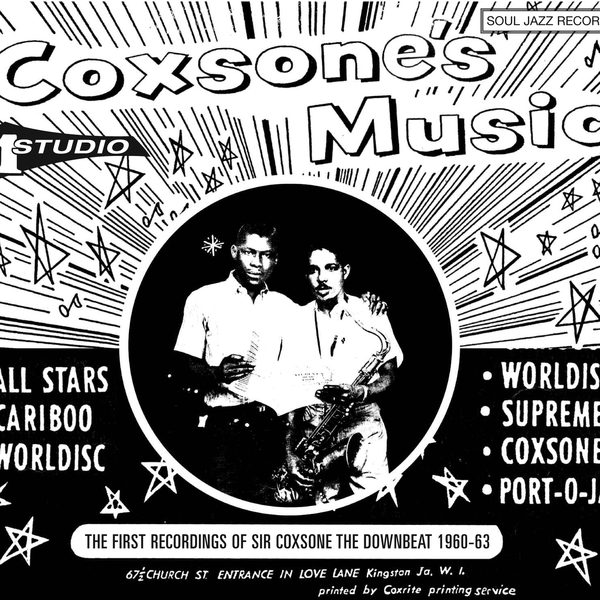 Coxsone’s Music: The First Recordings of Sir Coxsone the Downbeat 1960-63 'Part B'. Gatefold 2LP, includes free download code.